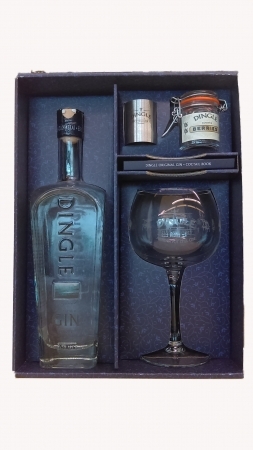 Great selection of gift packs now available. Egan's Off Licence in Portlaoise offers one of the widest selections of wines, craft beers and premium spirits in the country. Looking for that special wine for your wedding? Seeking the unique taste of a craft beer? Wanting to spoil your dad with the premium bottle of whiskey? Give our off licence a call or send us an email and we will get back to you as soon as possible.